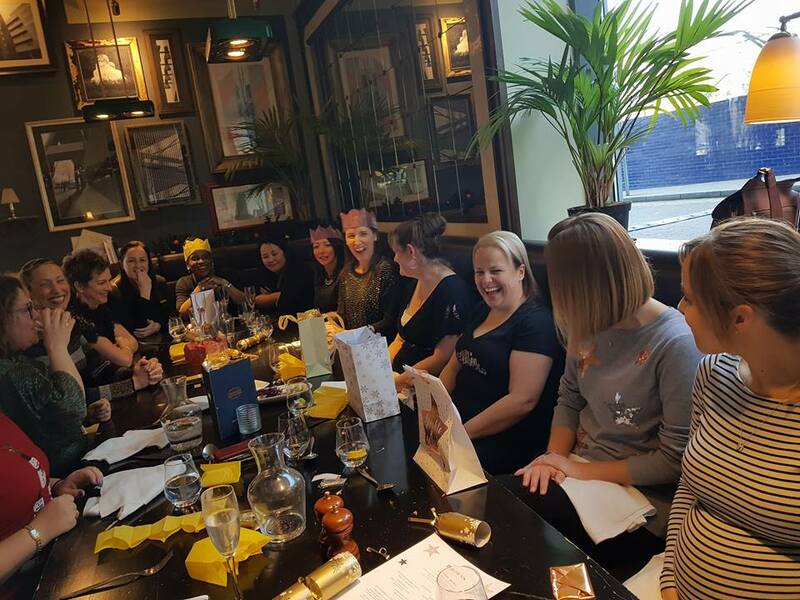 It was a great to kick off the festive season with the ladies of our Mumpreneurs|MK Members Club #TheMMC, at our 2nd annual Christmas party. It was a fantastic morning full of fun, laughter & delicious food! Everybody was in the Christmas spirit, it really was & always is a great way for us Mumpreneurs to get together & celebrate a great year of business women's friendship. 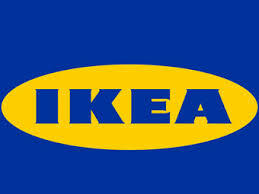 It is a delight to host this fab club that supports the woman behind the business every month. Our Mumpreneurs|MK Network friends at @BrownBrasserie did a fantastic job in hosting us, as they have done throughout 2017. 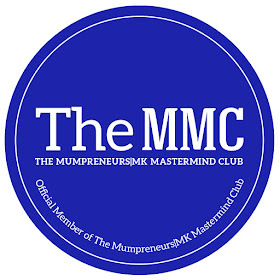 Our monthly member's club #TheMMC meets at our HQ The Mumpreneurs|MK Centre on the 1st Thursday of every month, 10am till 12 noon. For what is so much more than networking, & everything to do with support for your Mumpreneur journey & the woman behind the business. To watch a little slideshow of the day click here. 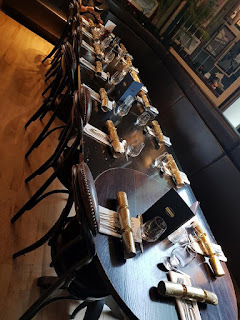 To learn more about how you can join our fab members club click here, if there is a seat for your sector available, we would love to have you join us. How to write a very good SEO rich blog post in short time. Content marketing is a great way to generate more traffic to your website, but I know, it takes a long time to write a blog post. In this article, I'd like to share with you a few tips how to write a very good blog post in short time. Tip 1: Take some time writing the first few blog posts... The first thing you should do, even if it sounds odd, is to take some time writing the first few blog posts, figuring out your style, what you like writing about, what readers like and don't. It's official and we are delighted to share this news! 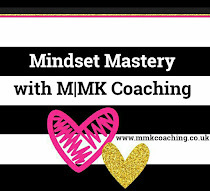 You spoke & our fabulous Mumpreneurs|MK Network Founder Bianca Chappell listened. The makeover of our new look HQ is well under way, to provide a fresh co-working space, digital hub and training/workshops programme called The Mumpreneurs|MK Academy designed specifically to support your Mumpreneur journey. Same space, new look with more ways on offer to up level your business and support you to truly 'Step Into Your Power' as a business woman in 2018. Keep an eye out for further details of opening hours and how you can enroll onto our Mumpreneurs|MK Academy training programme, we can not wait to share the new space and all it has to offer at our HQ with you Mumpreneurs. With Mums in enterprise making a positive impact on the UKs economy, it was an absolute delight to have our organisation featured on the BBC. It was lights camera action down at our headquarters, when the film crew visited our fab networking suit to film our Founder Bianca Chappell, who was recognised as one of Buckinghamshires successful Mumprneurs! 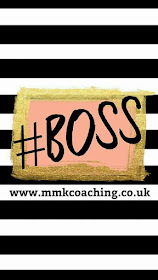 Our Founder, conducted a feature interview outlining the 'why' behind The Mumpreneurs|MK Network and how she further supports mums and mums in business, in her private coaching practice M|MK Coaching. We have been amazed at the collaborative projects that have come out of this exposure of our fab organisation, and can not wait to start working on projects with business leaders to further support mums in enterprise under The Mumprneurs|MK Network umbrella. 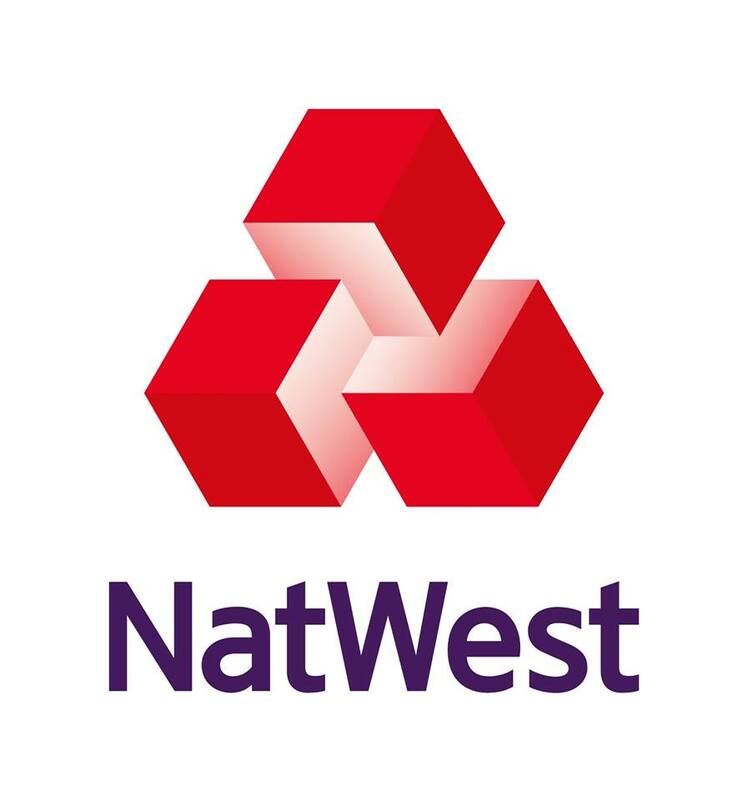 We have so much in store for our community members, and are honoured to be a research agency supporting economic growth for female entrepreneurs in the UK. Where you will find support for the all important woman behind the business! Did you know we have a Facebook Group? Click the pic to join the M|MK Girl Gang! We have a group on Facebook too! 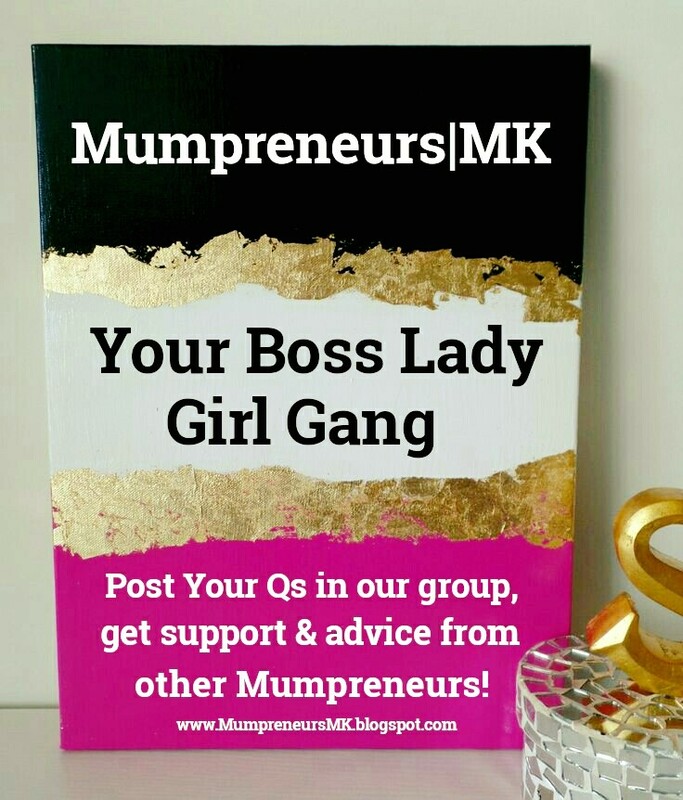 Our Facebook group has over 1000+ Mumprneurs for you to engage with. Click the pic to join the group. Click the pic to fly over to our nest! BeLive.TV allows multiple cameras to be used for a live stream, click the link to start your FREE 14 day trial.